I have never seen that kind of nail. i really impress after seen all nail polish and color.....Thanks to sharing this kind of photography. A link to my external blog, this is a cosmetics related along with being a personal blog. The last that I made. 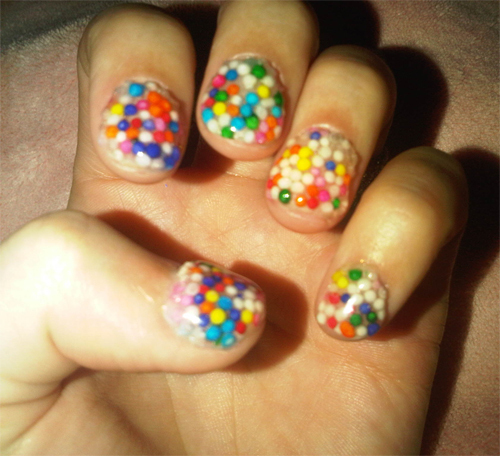 I do love doing my nails but still haven't developed a talent! 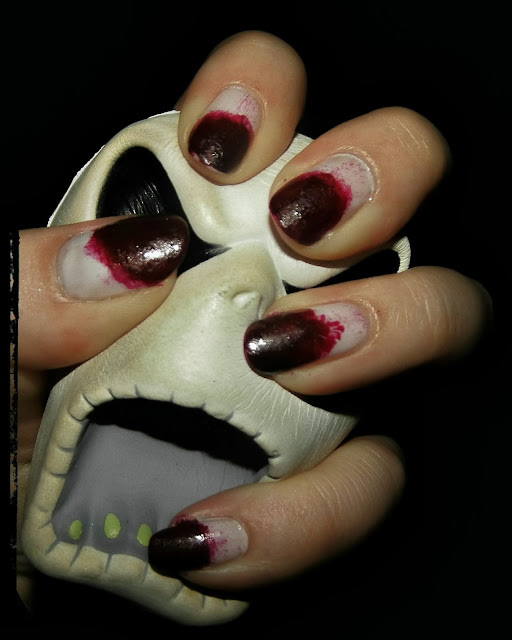 However I have done a couple of styles ready for Halloween. 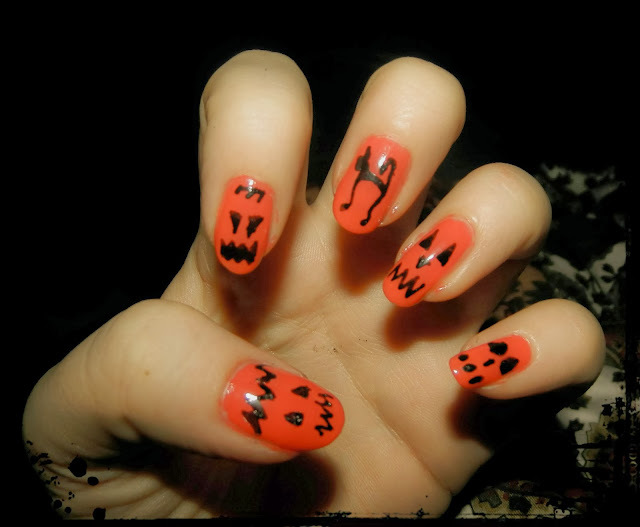 Bloodied Talons and Pumpkin nails! 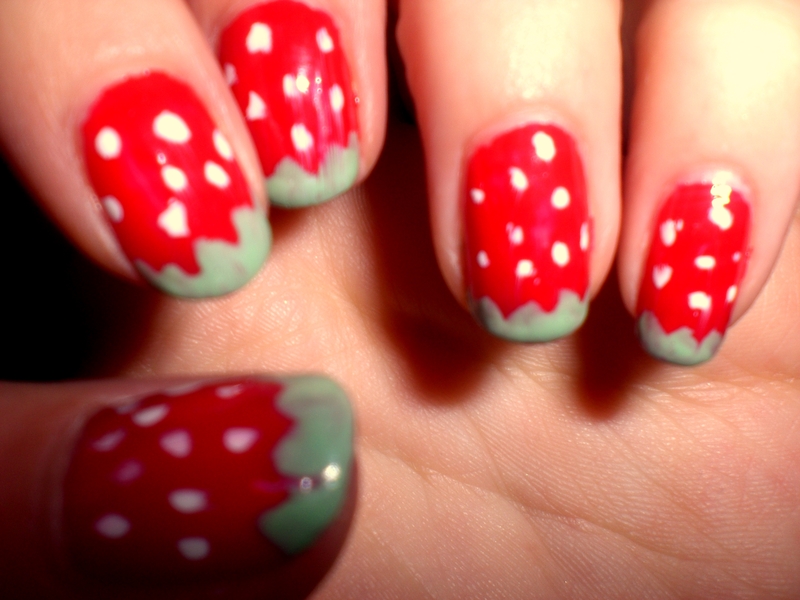 I like the strawberry idea nails:) It's really sweet. 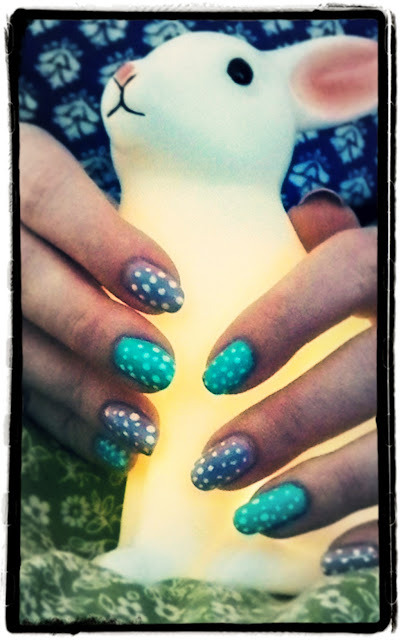 I don't have such of talents unfortunatelly but i think that even one colour polish looks good for every day. 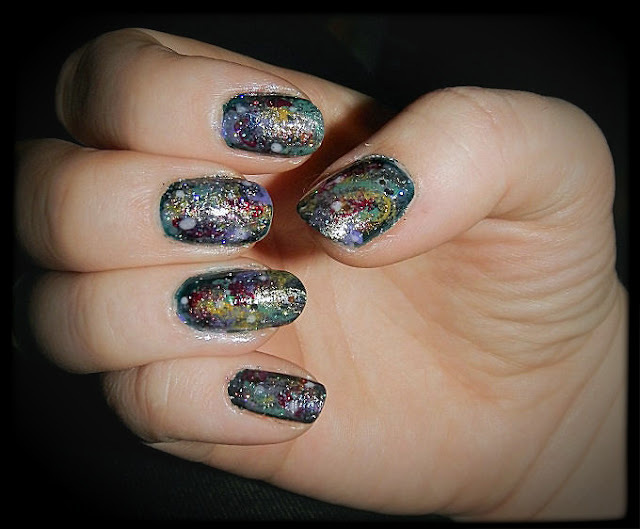 I also love doing Marble Nail Art!